It is with debonair virtuosity that André Mehmari uncovers new depths in Ernesto Nazareth. 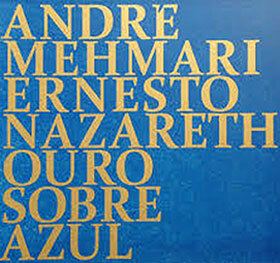 The playing on this record, Ernesto Nazareth/Ouro Sobre Azul is altogether exceptional. It sings and dances with genius. Pianist André Mehmari takes nothing for granted in music. Nor should we in listening to him. If you know how Ernesto Nazareth ‘goes’, if you know how Chopin ‘goes’ then you might think that this album is not for you. Not that Mr. Mehmari does anything wildly idiosyncratic, let alone provocatively iconoclastic. At the same time, mercifully, the young Brasilian pianist shows no sign of being a budding prophet. Rather he plainly understands that every interpretation of Mr. Nazareth is just one possibility, and he offers us a very enticing opportunity to open our minds, especially in those familiar composers most burdened by tradition—in this case Frédéric Chopin and his famous Brasilian idolater, Ernesto Nazareth. Some, like me, are dazzled by Mr. Mehmari’s unbridled virtuosity, of his grand and spacious Polkas and polonaises, enhancing, if that is the right word, an underlying feeling of rush. Elsewhere revelations abound. In the embedded polka of Mr. Nazareth’s “Xango/Digo”, where most pianists (including great ones) are repetitious to a fault, André Mehmari unexpectedly takes us to another world. It’s as if the suggested characters in the narrative of the song were glimpsed by moonlight in a forest. In sheer colour and variety, in the depth of characterisation and the exceptional range and refinement of his pianism, Mr. Mehmari here imparts a power and towering stature to the surrounding polonaises of music that Mr. Nazareth so effectively evoked in pieces like “Odeon”. The playing on that piece is a high point of this record, with its apparently effortless distinction between the many filigree lines and its aristocratic elegance. This is a champagne of a song—fizz and finesse. André Mehmari is also a master of mood and atmosphere with the ability to coordinate colour and structure to a rare degree. His performance on “Reboliço” and “Fon-Fon” consistently reveals versatility and the ravishing beauty of his musicianship. In the last three pieces, “Ouro Sobre Azul,” De Tarde” and “Suite Bis (Trio)” he brings a juicy jazzy brilliance to the three Kapustin-like etudes with a virtuosity which allows him to tackle these volcanic pieces with utter brilliance. The variety and stylishness of the rest of the Ernesto Nazareth recital programme is marked by a high degree of excellence in performances throughout. André Mehmari brings effortless, Chopinesque urbanity and lyricism to all of the Ernesto Nazareth items, which are as seductive as they are persuasive, and an object lesson in the very essence of style. 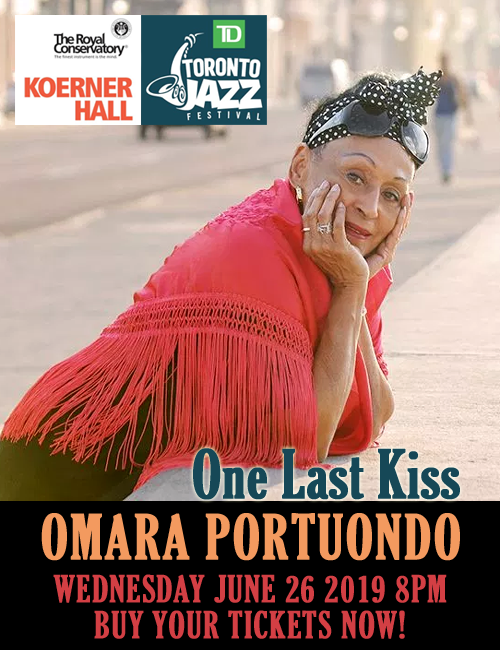 The music from end to end is played with buoyant, aristocratic grace and deeply soulful beauty. Mr. Mehmari is almost insolently effortless, bringing debonair virtuosity and swagger when it comes to the last three (trio) pieces, all of them sassy, swinging tributes to Scott Joplin. It is with these treats that this brilliant album ends. Not, however, before a new world of pianistic genius is evoked as few could even hope to try. Track List: Suite Nazareth Solo: Escovado, Brejeiro, Ferramenta; Famoso; Turbilhão de Beijos; Xango/Digo; Reboliço; Eponina; Fon-Fon; Furinga; Pinguim; Pássaros em Festa; Odeon; (Incidental: Guinga, Choro pro Zé): Ouro Sobre Azul; De Tarde; Suite Bis (trio). 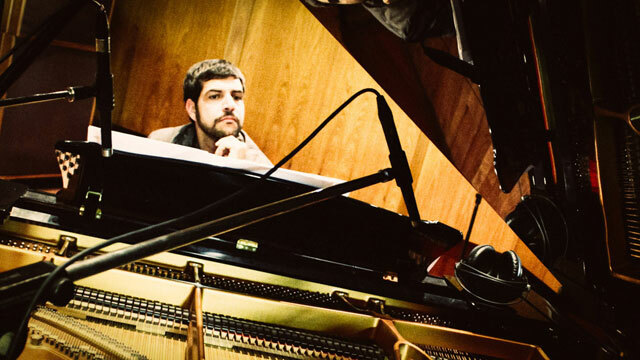 Personnel: André Mehmari: piano; Neymar Dias: acoustic bass (12 – 14); Sérgio Reze: drums (12 – 14).